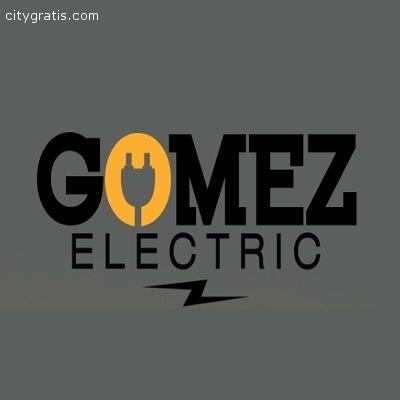 Gomez Electric Inc founders Alex and Erik Gomez, are CA licensed and bonded general contractors and electricians that have been working in the commercial and residential industry for over 20 years. We only employ the top professional electricians trained and updated monthly. We are available for any of your project needs around the clock. 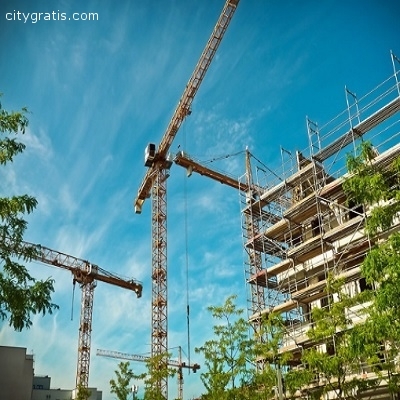 Our strength lies not only in construction expertise but also in clear communication with clients.